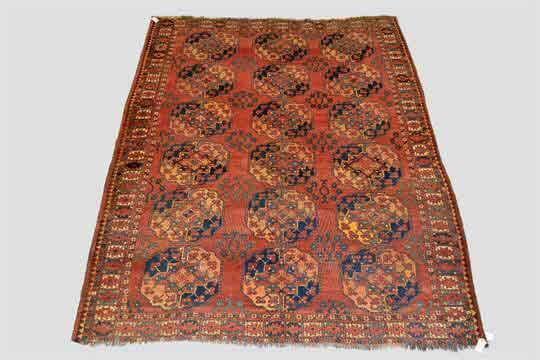 Netherhampton Salerooms will hold their next special carpet sale ‘Carpets, Rugs & Textiles’ 20 May 2015 in Salisbury, UK. 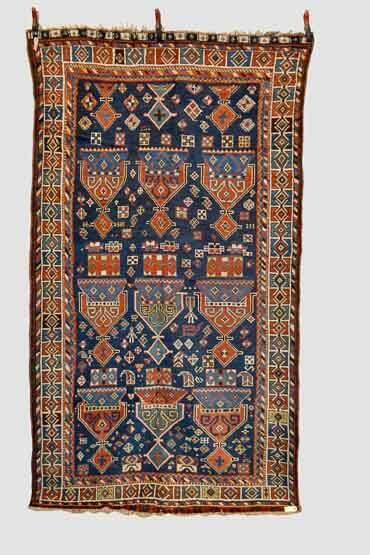 The auction includes 442 carpet and textile lots and among them Turkmen, Caucasian, Persian, Anatolian, Tribal, Village and Town rugs and carpets. 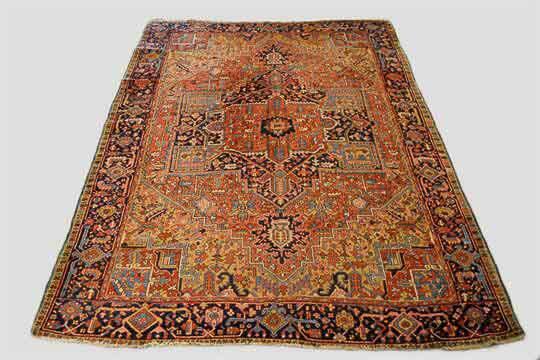 Netherhampton Salerooms holds special carpet sales five times per year with with upwards of 600 lots in each sale. 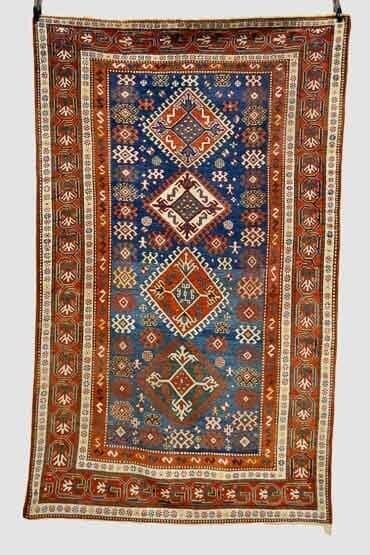 Find their online catalogue for this auction at www.the-saleroom.com.